Coastal appeal isn't limited to seashore cities. 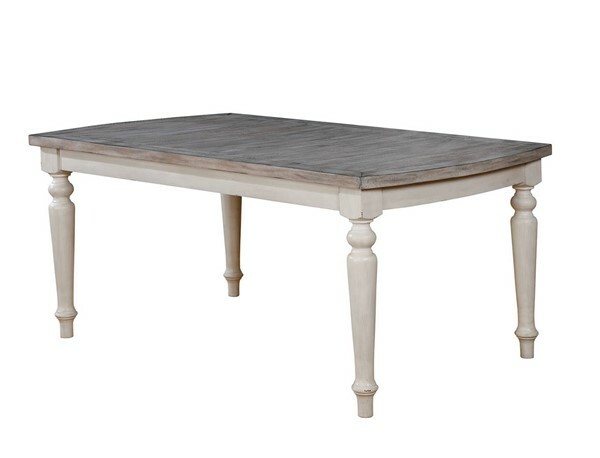 In fact your dining table can play host to some sun bleached woods and weathered finishes. The turned legs give this table a Oceanside cottage feel that you'll love to see when you walk into the dining room every day.